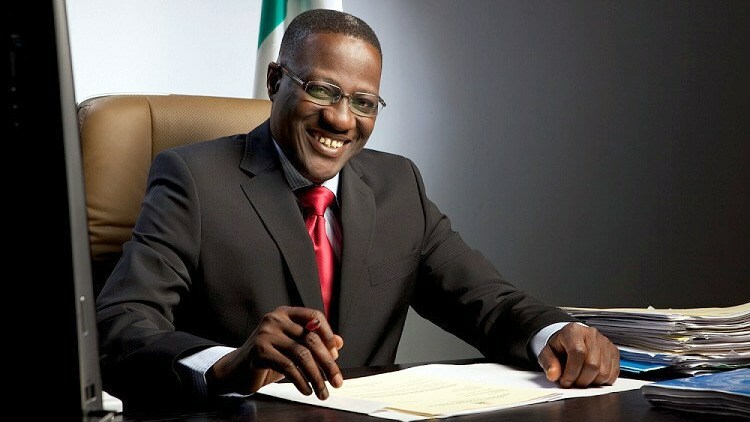 The Executive Chairman, Kwara State Internal Revenue Services (KWIRS), Professor Muritala Awodun, has disclosed that the agency raked in ₦23 billion in 2018. The KWIRS boss made the declaration in Ilorin during the agency’s annual interaction with journalists on its activities in the previous year. He said though the agency had increased the state IGR from the ₦6 million monthly it inherited in 2015, to ₦2 billion, the agency aimed at achieving ₦5 billion monthly. He said the state had moved up to the ninth position, out of the 36 states, in terms of the top revenue generating states in the country. He added that, the state was ranked second after Lagos by Africa’s Report Index which according to him, was based on the state’s success in poverty reduction, access to electricity, Ease of Doing Business, amongst others. Speaking on the community impact activities of the revenue agency, Awodun said 723 direct jobs have so far been created by the agency in addition to 2,500 indirect jobs created. On project and infrastructure development, the revenue boss said 40 projects that were abandoned before the coming on board of the agency due to dwindling resources have been completed with additional new ones being commissioned across the state. He said the projects were made possible with the Infrastructure Fund (I-Fk) fund of the state government which mandates the agency to commit ₦500 million monthly.